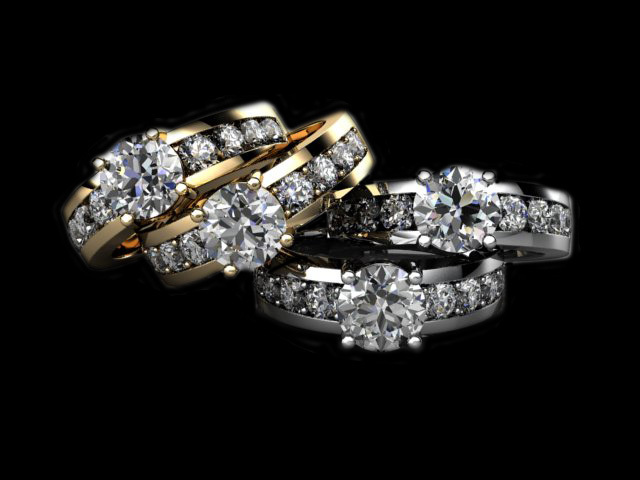 Mark Shimizu Design is your destination for fine jewelry, custom design and full service jewelry repairs. Do you know what you want but cannot seem to find it in any jewelry store? Custom design may be the answer for you. With our state of the art computer modeling and manufacturing capabilities, we can take your idea or napkin sketch and turn it into a one of a kind piece of jewelry that will be exactly what you had dreamed of. Mark will provide you with a photo-like rendering of your piece and will include you in every step of the process to ensure satisfaction. He has provided many brides with their perfect engagement rings, contour wedding bands, and one of kind matching his/hers wedding bands. Custom design is also ideal for special pieces such as mother's rings, anniversary bands or any other occasions that deserve a one of a kind piece of jewelry. Repair work is done by our skilled professional jewelers with over 50 years of combined experience. 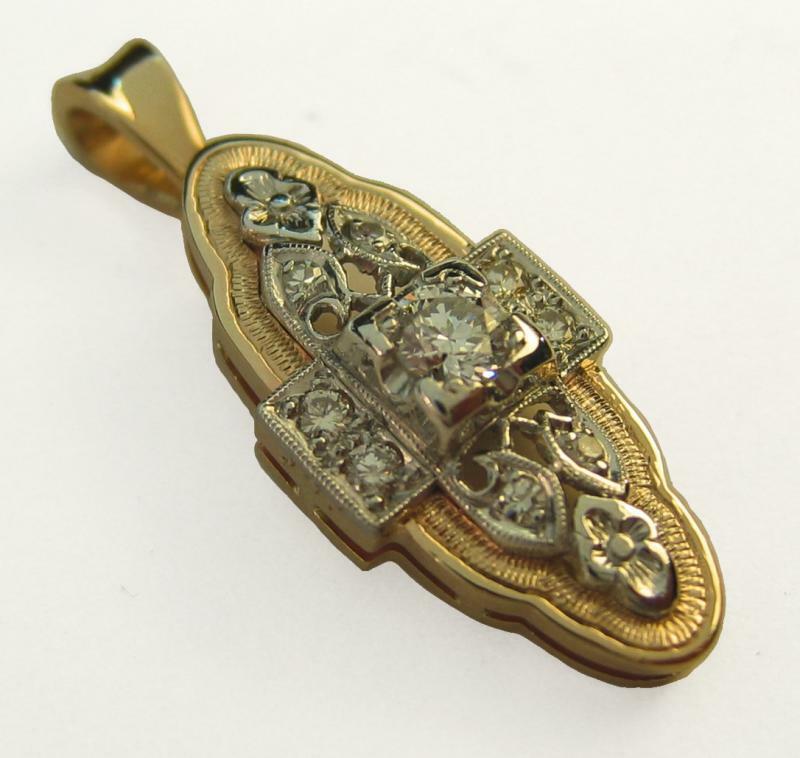 From simple sizings to restoring damaged pieces, we offer complete services tailored to you and your jewelry. We'll check and clean your jewelry anytime to ensure its luster and longevity. We also specialize in jewelry make-overs! Maybe you have a beautiful piece, but want different stones. 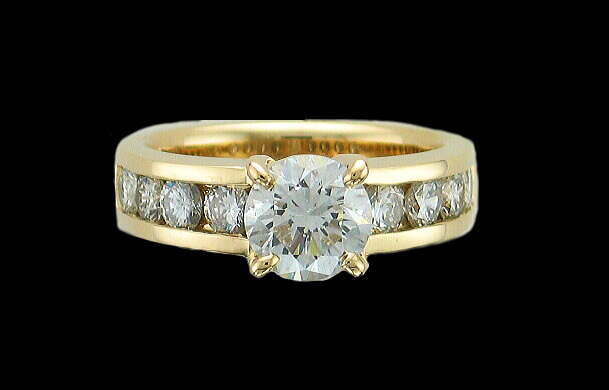 Maybe you love the stones for sentimental reasons, but would like a new setting or a change. We can help! Come in to see what exciting options are available for you. We will turn that jewelry sitting in your jewelry box into pieces that you'll love to wear. We are proud to offer appraisal services by our certified Graduate Gemologist. Your appraisal appointment will be followed by with a certificate for your jewelry which will contain a full description, digital photograph and estimated current value. Please call for appointment (707) 836-1840.